Home Android Mobile Realme 2 Pro: How Makes It A Great Budget Smart phone? Realme 2 Pro: How Makes It A Great Budget Smart phone? The Realme 2 Pro brings a lot of upgrades over the Realme 1 & Realme 2 but the major highlight of the Realme 2 Pro is the new waterdrop notched display. Yes, there’s the water drop notch at the top, which gives the smart phone a more futuristic look.Also it's the first phone in this price range that has waterdrop notch display. Thanks to Realme, has managed to put waterdrop notch in a bigger 6.30-inch display. The Realme 2 pro comes with a dual camera setup.The Realme 2 Pro has a 16-megapixel (f/1.7) + 2-megapixel (f/2.4) dual camera setup with an LED flash and it comes with the “Portrait Mode” and features like beautify, HDR and more. And also has a 16-megapixel (f/2.0) front facing cameras with portrait mode. The Realme 2 Pro comes with 3500 mAh battery, that is pretty average because Realme 2 comes with a massive 4,230 mAh battery. However if you are a casual user then you get a day battery backup but if you are a heavy user then you brings the charger or a powerbank. Realme should be upgrade the battery in the next smartphone. The Realme 2 Pro comes with ColorOS 5.2 on top of Android 8.1 Oreo. The realme 2 pro has face unlocking feature which is pretty fast. The Realme 2 Pro also comes with navigation gestures, which is the trends in the smartphone right now. Overall Realme 2 Pro with it's ColorOS 5.2 makes it a great budget smart phone. Well, those are the main feature that Realme 2 Pro makes a great budget smart phone. 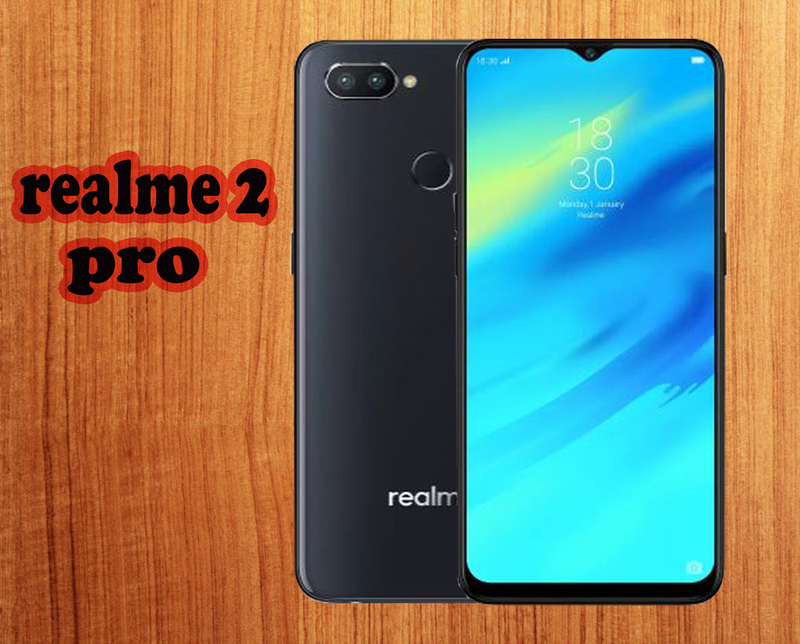 So if you find to purchase a new smartphone then you can purchase Realme 2 Pro. If you Have any question about Realme 2 Pro then comment bellow and if you like, then follow and share it to your friends. Thanks to visit our site.